My organization is interested in developing reasonable procedures to limit one-on-one interactions between minors and adults. Where do I get started? Consult the Safe Soccer Framework under the “Policies” tab. In this handbook you will find the policies and procedures applicable to the Development Academy and National Team Programs. The appendix of this Handbook also contains model policies drafted by the U.S. Center for SafeSport to assist Organizational Members in developing and implementing the required policies on limiting one-on-one interaction. These model policies include mandatory components – which USSF is required to include in its policies at the National Level – and recommended components. Organizational Members may choose to implement stricter standards such as applying the policy to additional constituents and including additional restrictions. What is the Safe Soccer Framework? U.S. Soccer Staff and Board members. The Safe Soccer Framework is made available at www.safesoccer.com as a resource to Organization Members of U.S. Soccer to assist them in developing their own programs under U.S. Soccer’s Athlete and Participant Safety Policy. The Safe Soccer Framework Handbook should not be viewed as creating a legal standard of care or a model of best practice. 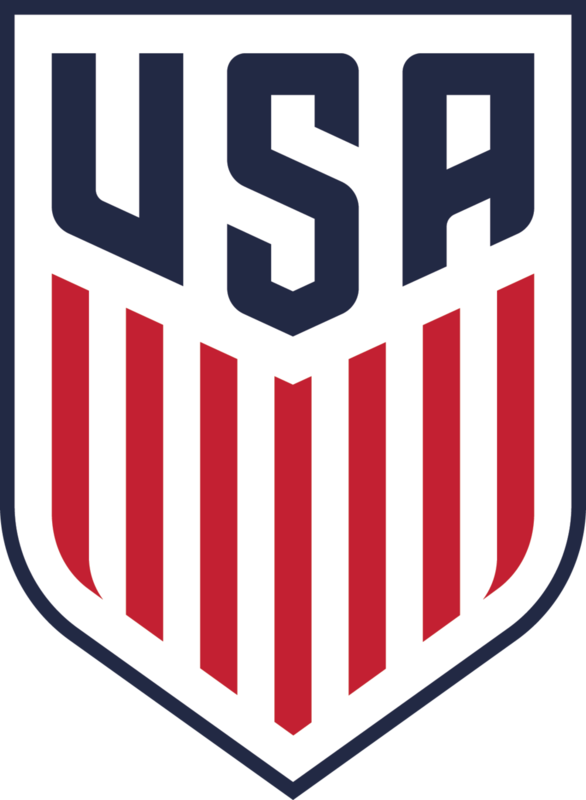 Although U.S. Soccer is the National Governing Body for soccer in all forms in the United States, it does not control the day-to-day operations of its organizational members, who are independently organized, nor does it control individual clubs who are members of U.S. Soccer’s members. More importantly, individual clubs range in size, structure, resources, operations and stakeholder needs and may have different levels of risk based on very different programs. Accordingly, each organization is encouraged to conduct an independent assessment of its own practices and evaluate how best to implement its own risk management program as required by U.S. Soccer Bylaw 212, U.S. Soccer’s Athlete & Participant Safety Policy, and in compliance with applicable law, including the SafeSport Act. How do I report suspected child abuse or sexual misconduct? The SafeSport Act requires “Covered Individuals” to report suspected child abuse within 24 hours. If you are unsure of where to report in your state, search “[your State]” and “Mandatory Reporter” – many states have specified agencies (see, e.g., http://www.keepkidssafe.pa.gov/). If you cannot find such an agency or the Attorney General has not yet designated such an agency, contact local law enforcement. USSF operates an Integrity Hotline available HERE. In addition, reports may also be made to the Center for SafeSport, including on an anonymous basis, by visiting https://safesport.org and selecting the “Report a Concern” link, or by calling (720) 531-0340. Reports falling outside the jurisdiction of the U.S. Center for SafeSport may be referred to law enforcement and/or the applicable NGB or member entity. No individual who makes a good faith report shall be subject to retaliation, including harassment or any adverse employment consequence, as a result of making a report. Could I be subject to retaliation for making a report? USSF does not tolerate retaliation. No individual who makes a good faith report shall be subject to retaliation, including harassment or any adverse employment consequence, as a result of making a report.